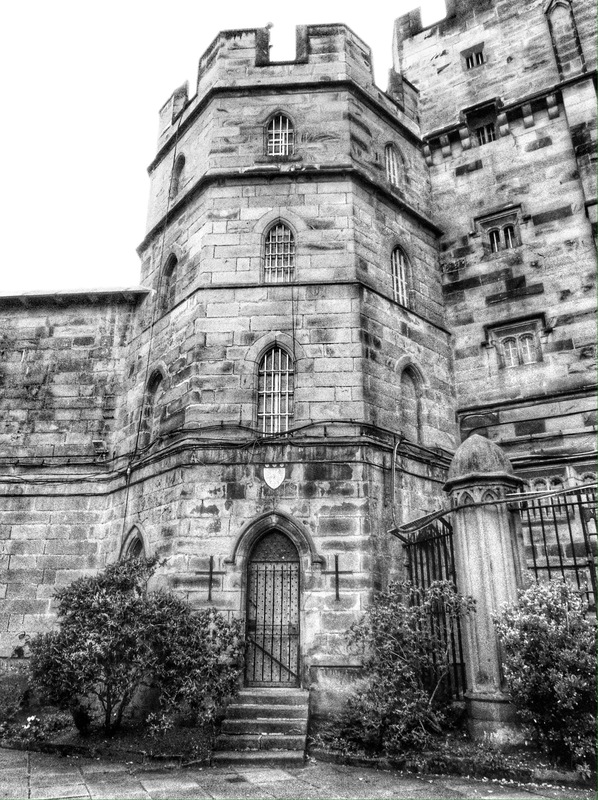 Categories: PHOTOGRAPHS, POETRY | Tags: black and white photogrraphy, creepy, Lancaster Castle, wordpress photo challenge | Permalink. I wonder if those bars are meant to keep people out or keep people in. Therein lies the creepiness thereof. Lovely shot. Thank you for your comment. I like your perceptiveness, the Castle used to be a prison!